Corcoran students enrolled in photography, new media, or digital media classes. Also open to Corcoran photo majors and graduate students in the MFA or NMPJ programs. Checkout is available whenever there is a tech in either the darkroom or in the digital studio. 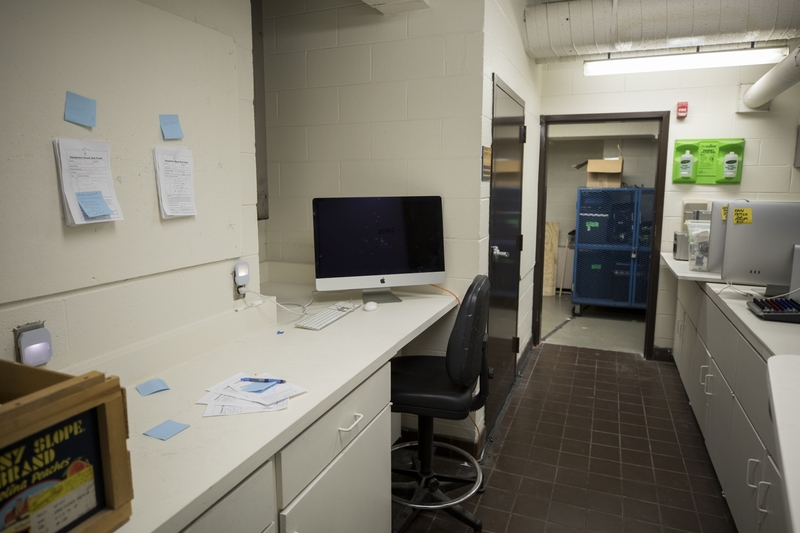 Equipment checkout is open to students any time there is a darkroom or digital lab open studio time. Please see pages for Smith 207 (Darkroom B), Smith 213/214 (Darkroom A), and Smith 2A03 / Smith 2A04 (Digital Labs) for their open studio times. Lab techs will be available at those locations during open studio times and will be able to assist students with equipment checkout.